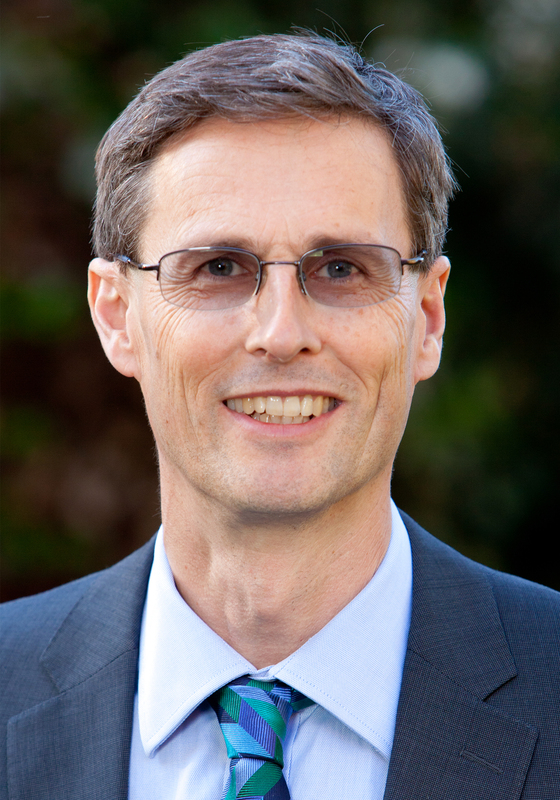 Richard studied medicine at the University of Sydney (1982-1986) before working as a doctor in the Wollongong Hospital system. He was a missionary and church planter in the Middle East and Bulgaria (1989-2001) and then took up the role as International Director for Equipping and Advance with WEC International (2002-2009), which involved providing missionary teams with on-the-job training. Richard was a visiting lecturer at Worldview College of Intercultural Studies (2005-2008) and at SMBC (2007-2008) before taking up the role of Director of the SMBC Centre for Cross-Cultural Mission in 2009. ​Hibbert, Richard, Evelyn Hibbert, and Geoff Harper. 2017. 'The Role of Divine Healing in Cross-Cultural Ministry.' Evangelical Review of Theology 41 (2017): 339–54. Hibbert, Richard, and Evelyn Hibbert. 2017. "Managing Conflict in a Multicultural Team." Evangelical Missions Quarterly 53(3):18-23. Hibbert, Richard, and Evelyn Hibbert. 2016. "Diagnosing church health across cultures: A case study of Turkish Roma (Millet) churches." Missiology: An International Review 44(3): 243-256. Hibbert, Richard Y. 2015. 'Negotiating identity: Extending and applying Alan Tippett’s model of conversion.' Missiology: An International Review 43(1): 59-72. Hibbert, Richard, and Evelyn Hibbert. 2014. 'Assessing the need for better integration in theological education: proposals, progress, and possibilities from the medical education model.' In Learning and Teaching Theology: Some Ways Ahead, ed. James Harrison and Les Ball, 107-117. Northcote, Vic: Morning Star Publishing. Hibbert, Richard, and Evelyn Hibbert. 2014. 'Nurturing missionary learning communities.' In Transforming Teaching for Mission: Educational Theory and Practice: The 2014 Proceedings of the Association of Professors of Missions, ed. Robert Danielson and William Hartley, 268-287. Wilmore, KY: First Fruits Press. Cross-cultural church planting, the contextualisation of the gospel and church planting, teaching, learning, and the development of leaders across cultures. Richard is married to Evelyn and they have two grown-up children and one grandchild. They are members of Links House Church, Auburn. Richard enjoys walking in mountains and spending time with friends from many cultural backgrounds.